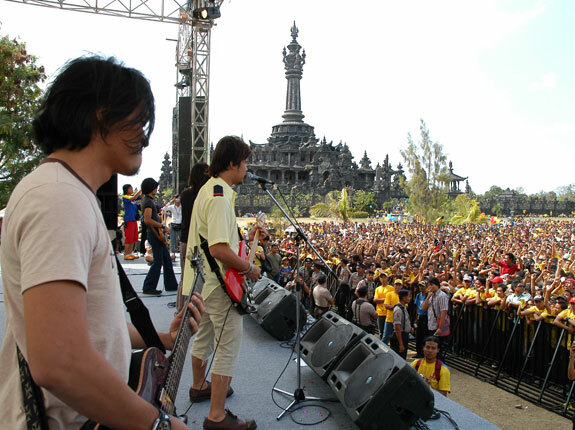 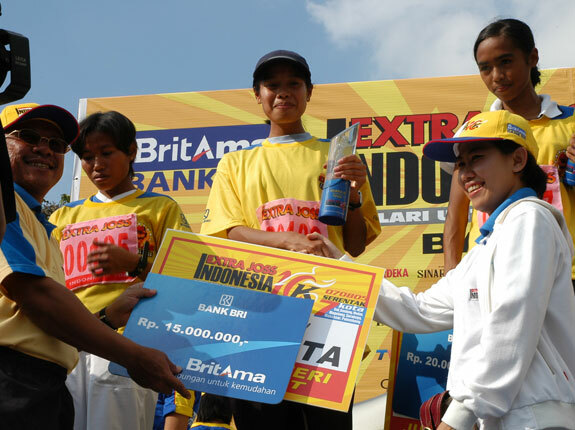 This spectacular event was sponsored by Extra Joss and Britama Bank BRI, organized on 7th of August 2005 all together in 7 big cities of Indonesia. 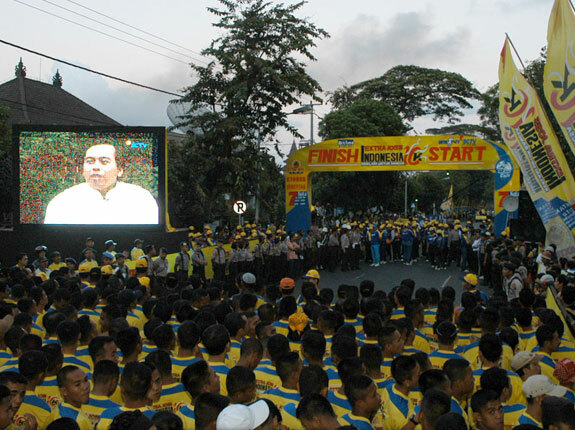 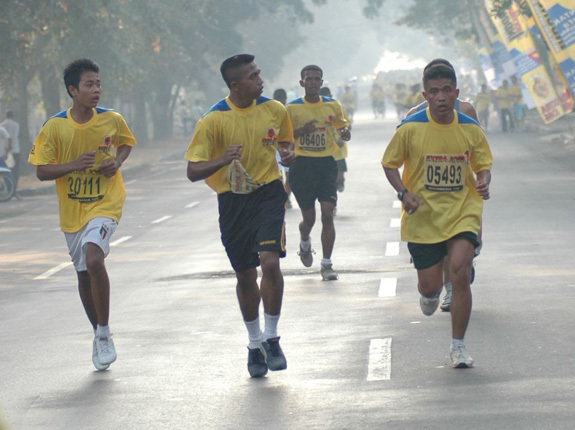 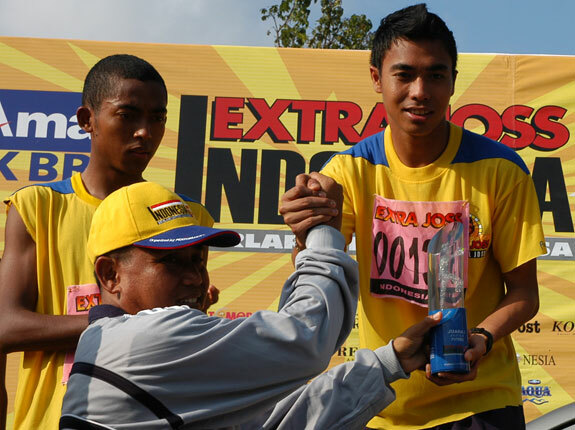 Participated by 77.000 runners, the event was organized to increase nationalism spirit among Indonesian citizens as the meaning of tagline run for nation. 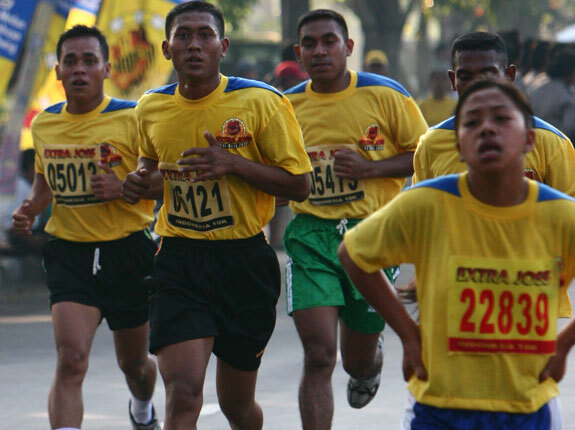 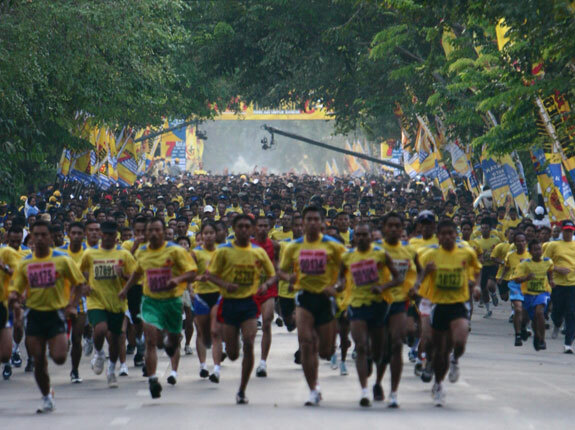 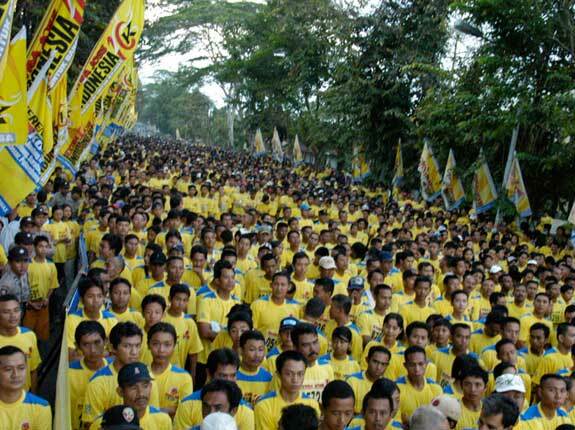 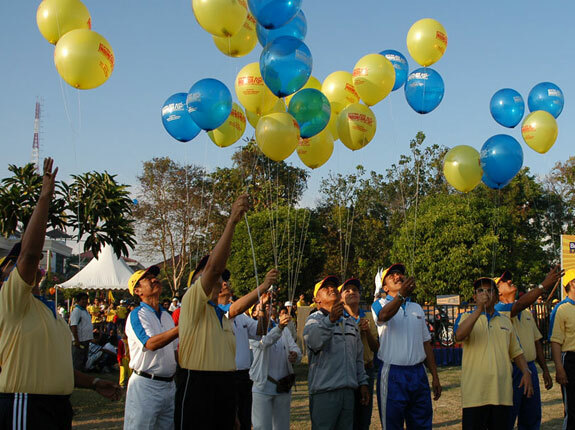 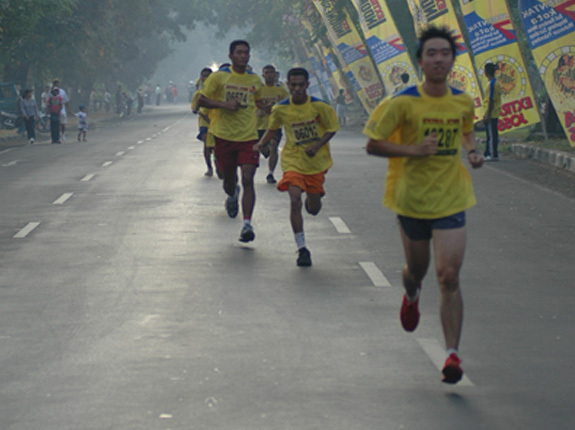 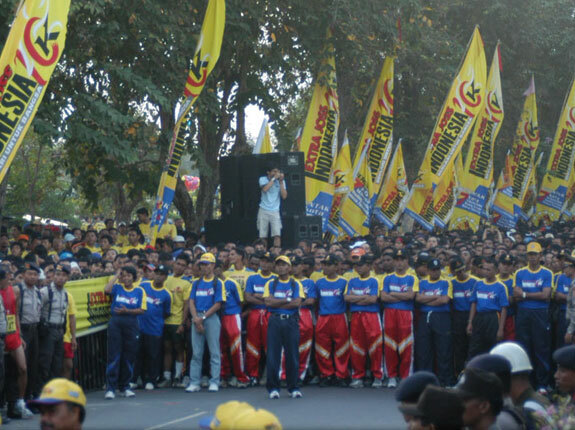 It proved Performax’s expertise in organizing 10K events. 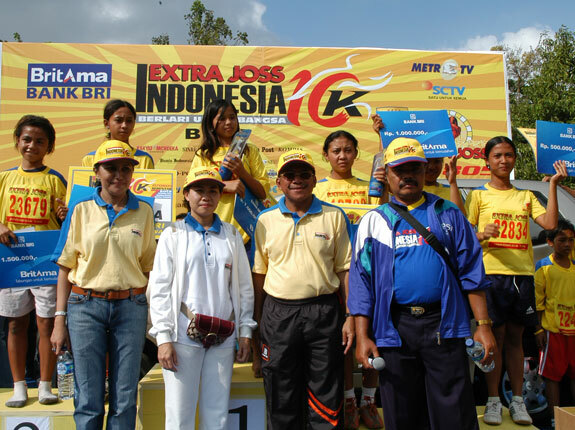 The event was recorded at Museum Record of Indonesia (MURI) with achievement category the biggest participant who run all together in 7 cities. 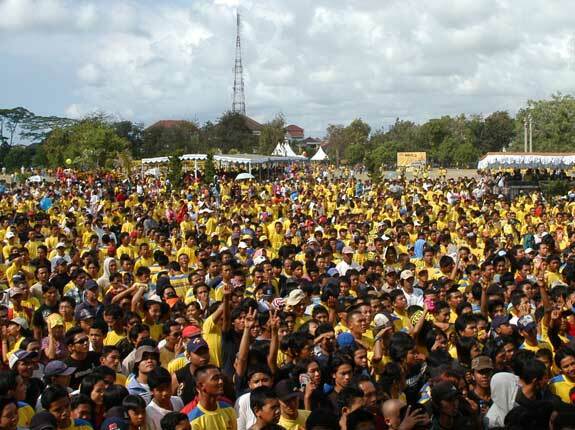 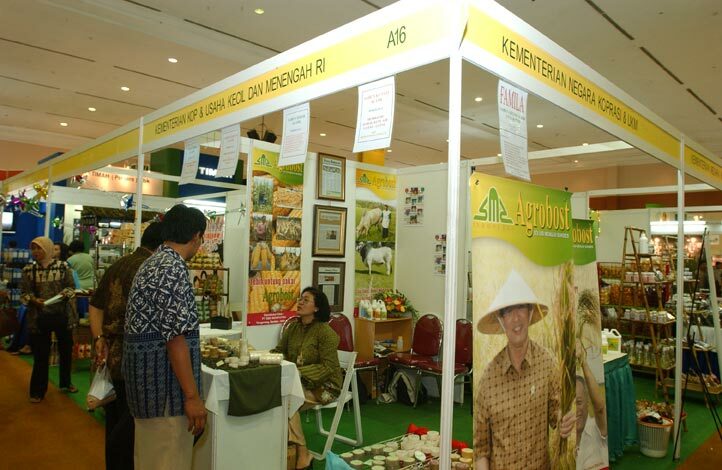 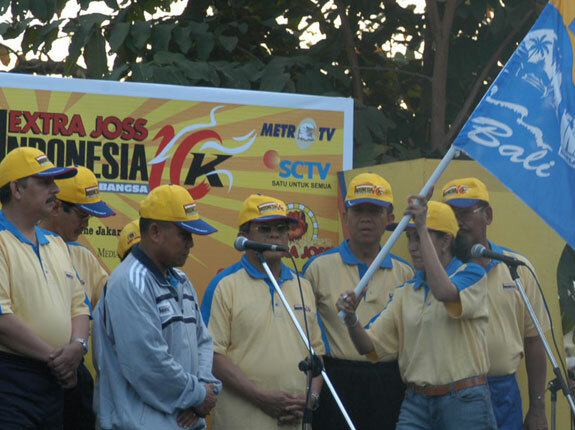 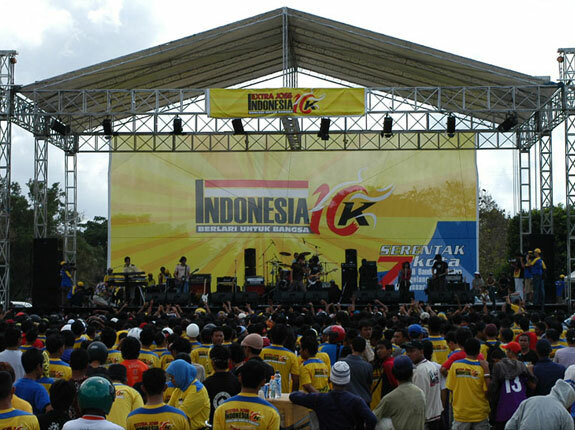 The event was broadcasted lively by SCTV and TVRI, national television channels.